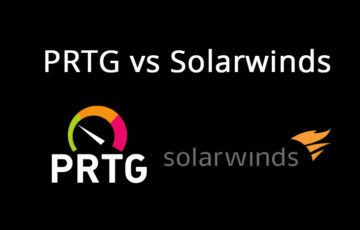 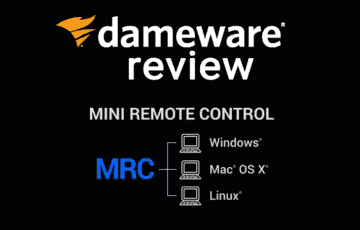 Here’s our Comparison of PRTG vs Solarwinds – We Compare the Pros & Cons of each Network Management & Monitoring Software along with FREE Downloads to TRY! 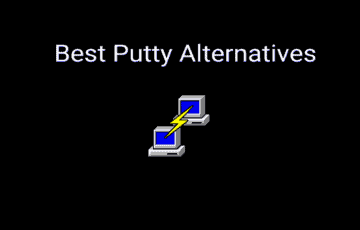 Here’s out Favorite picks for a Putty Alterntive for SSH Client Connections as well as for Telnet, HTTP/S and SCP Protocols! 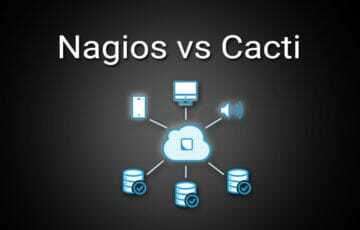 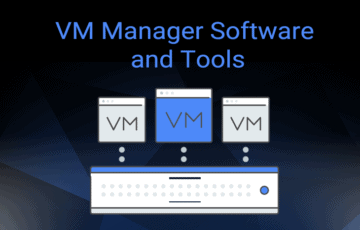 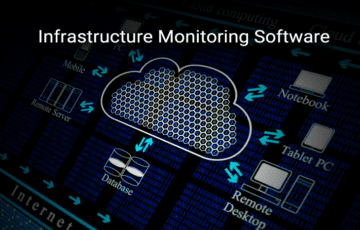 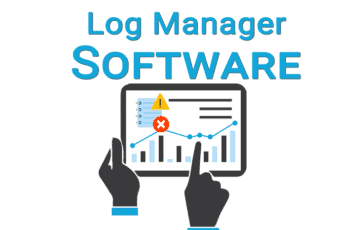 The Battle Between Nagios VS Cacti for Network Management, Monitoring and Control is one many IT Admins have debated – We’ve put together a Break-down of the Two Software Giants and Which one We Think is BETTER! 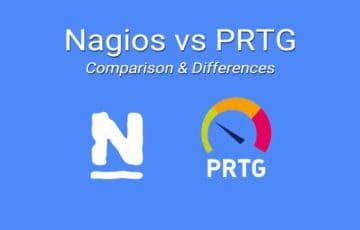 Nagios vs PRTG is an Endless debate of some of the Best Network Monitoring Tools known to IT Administrators – We Breakdown the Differences, Features, Capabilities & Pricing! 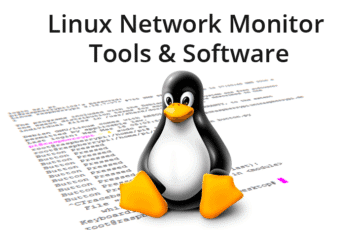 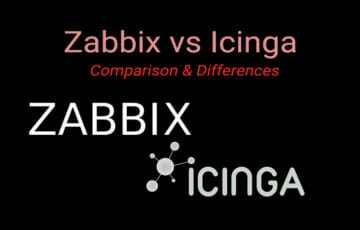 Zabbix vs Icinga is a Showdown of 2 Network Monitoring and Management Software tools that have tons of Features and capabilities that Provide a Deep look into your Network – See which one is the Best for you!